Lettering inscription spring. Vector lettering on blurred lights background. Vector illustration concept of Happy Easter lettering phrase icon. Maslenitsa or Shrovetide. Vector pancakes illustration. Vector illustration of Joy phrase. 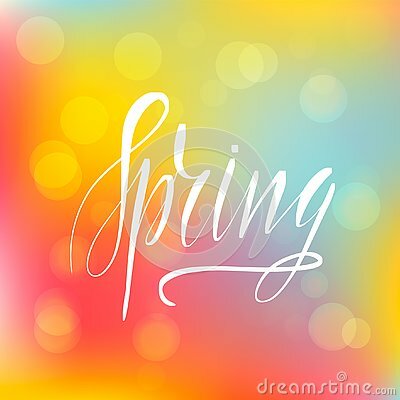 Brush lettering calligraphy for spring season. Easter card.Easter background.Background in gold shades.